Betty has never had photos taken with just her, Doug, and their grandchildren. 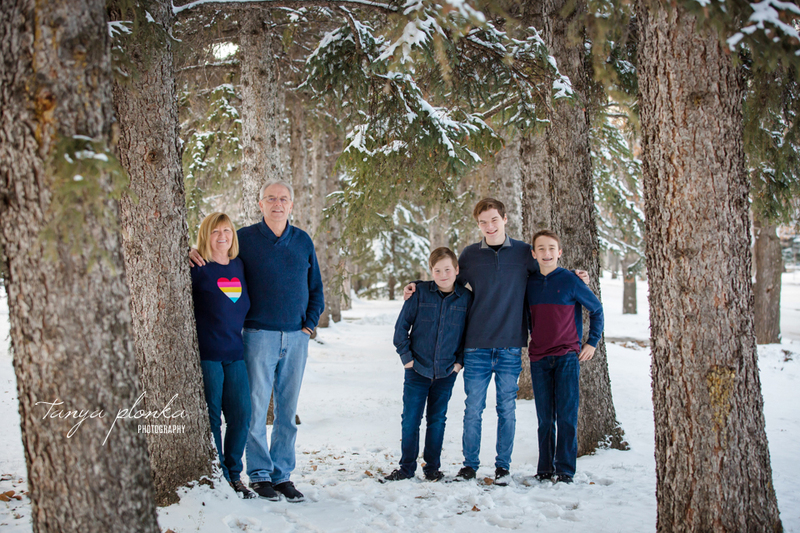 Her daughter surprised her with a special Henderson Lake winter photo session to do just that! I was told she was so excited even early on in the process when she started planning their outfits. It was pretty cold out in the snow but they braved the weather just along enough to go coatless for their photos. We had so much fun and the Lethbridge park was a perfect winter wonderland. 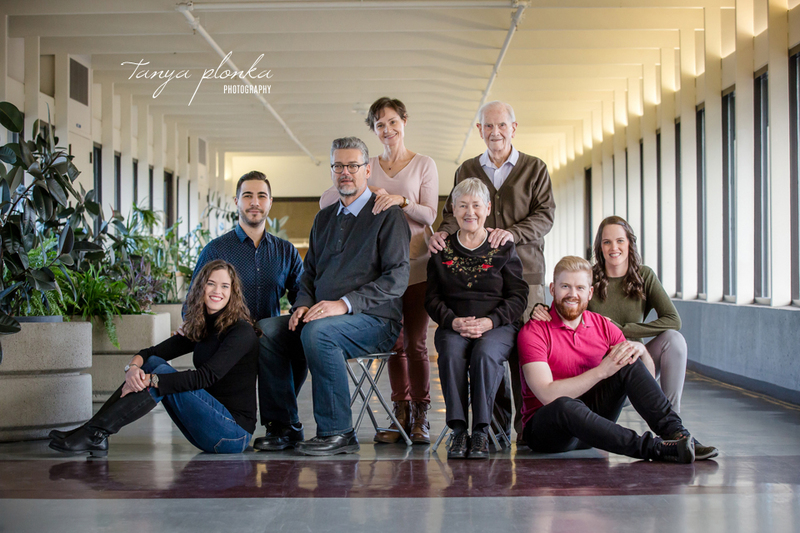 Carole and Les had their whole family back together for one weekend and wanted to commemorate it with a photoshoot. 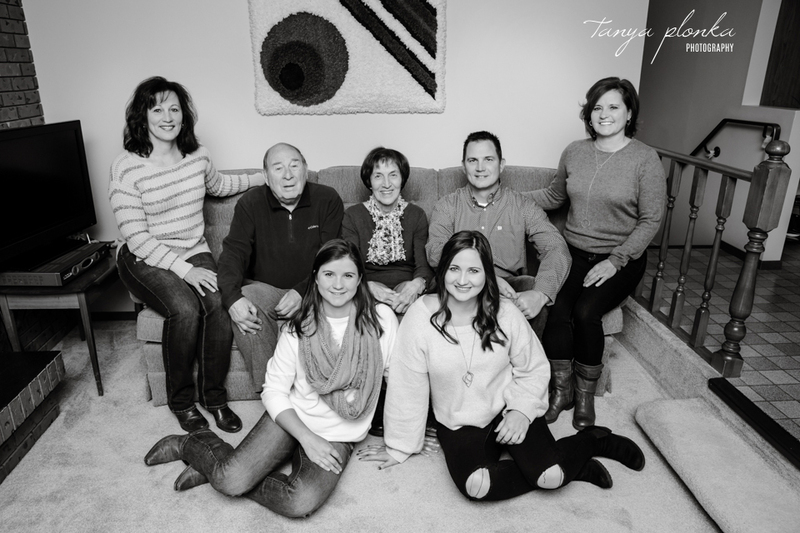 They weren’t able to travel so I brought the session to them for living room family photos! They were definitely due for some updated photos. They pointed out their last family photo hanging on the wall with everyone head to toe in denim and heads full of perms! Grandpa Les was the comedian of the group and would not stop cracking jokes while a few of the others would roll their eyes. He and Carole were so happy to have their family together under one roof. This summer I teamed up with a local organization to build up their image library with Lethbridge lifestyle photography. After running a model call on my website, several families were selected to take part in the project. I got to work with such a diverse group of people, from friends to past clients to some new faces! We ended up with so many natural and joyful images for the organization to choose from. Here are some of my favorites! 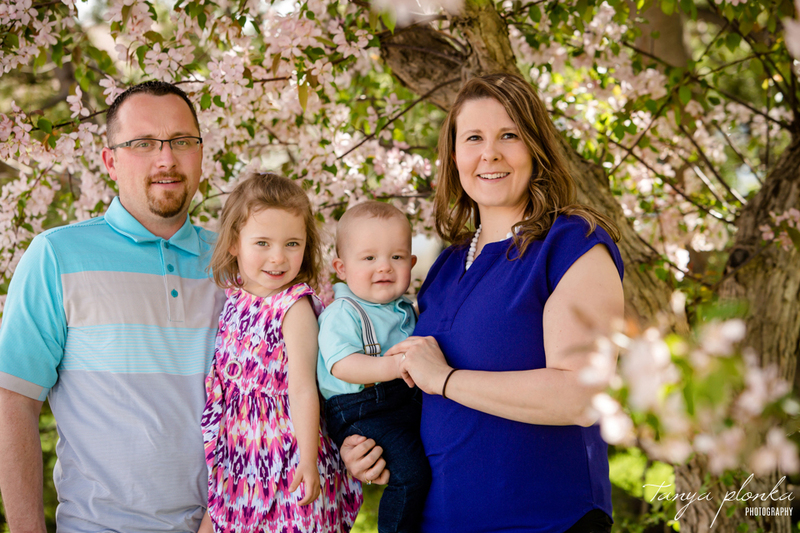 I love our annual tradition of photographing this part of my family. Nothing shows how much the girls have grown than comparing their photos side by side each year! Now that they’re both school age, they are awesome little models and rocked their hip attitude poses. 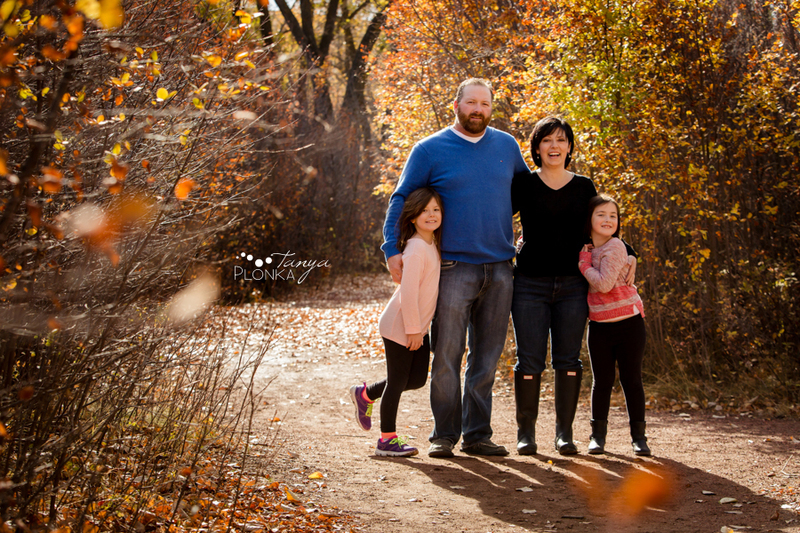 We ended up doing gorgeous sun-kissed Pavan Park autumn morning family portraits after rescheduling from rain earlier in the weekend. It was such a fun morning, and their grandparents came along for a few photos at the beginning too!